Penn Hill Dancing Moose is located in the heart of Penn Hill on Penn Hill Avenue and offers delicious food, Incredible cocktails and is often the birthplace of many Dancing Moose original creations! Originally known as ‘The Eatery’ The Penn Hill venue often hosts unique events that focus on creative and interesting Food & Drink trends. 2018 saw Penn Hill host three hugely successful ‘Vegan Takeovers’ which transformed the venue into a Vegan restaurant with an entirely original menu of dishes created by the Dancing Moose executive chefs for the events - many of which have secured themselves a well earned place on our regular menus across all Dancing Moose venues and are enjoyed by vegetarians, vegans and non-vegans alike. As an ideal social space and a conveniently laptop friendly venue, during the day Penn Hill is an ideal spot for your morning coffee, breakfast meetings, working lunches, or to just chill out and work on your laptop with a cracking flat white to sort out your caffeine fix! As with all the Dancing Moose venues, Penn Hill is dog friendly and we love to see your four legged friends visit us for refreshment when you stop by. Penn Hill is also unique in that we can offer you full and exclusive venue hire for most days of the week! 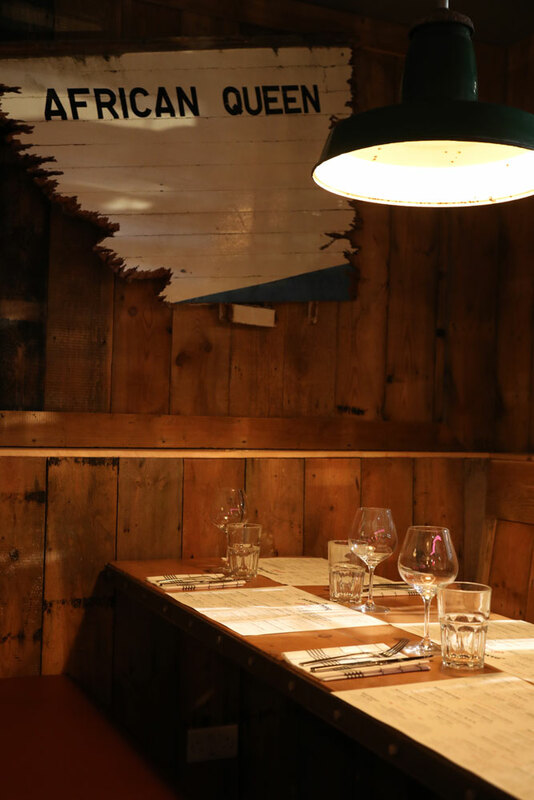 Perfect for Birthday parties, staff parties and other functions, give the team a call to discuss your requirements and secure yourself an amazingly cool and quirky venue with ample space for everyone. Parking can conveniently be found just round the corner at Penn Hill Surface car park just off Canford Cliffs Road.